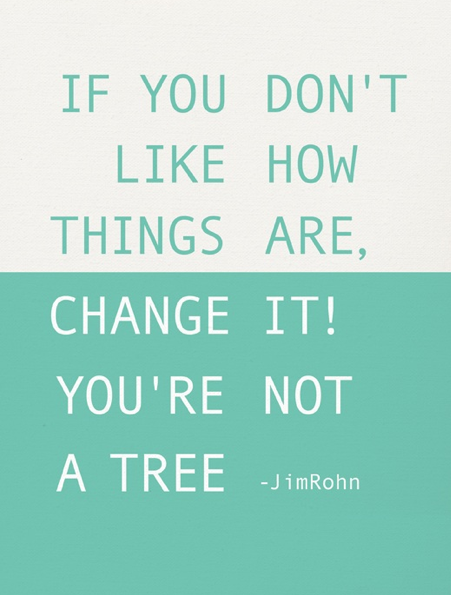 Have you thought about what it means to TAKE CONTROL OF your life?? When you subtract the amount of hours you sleep, work, and commute, you probably don’t have more than one, maybe two hours per day to do what you would like to do, and that’s if you have the money and energy to do it! 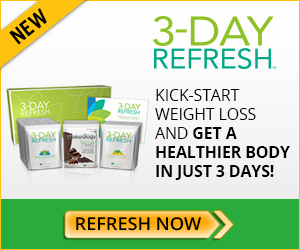 Team Beachbody helps you gain ALL three! Want to learn more about the coaching opportunity? Read on, then fill out the form below and schedule an appointment with Amy today! 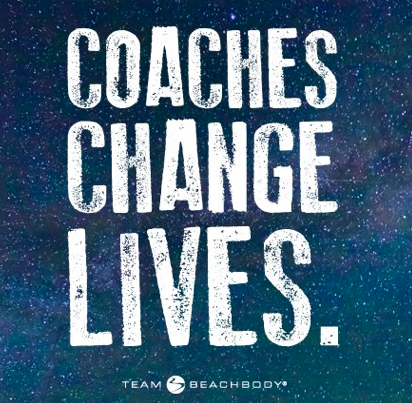 I have been working as a coach for Beachbody for about 3 years now. 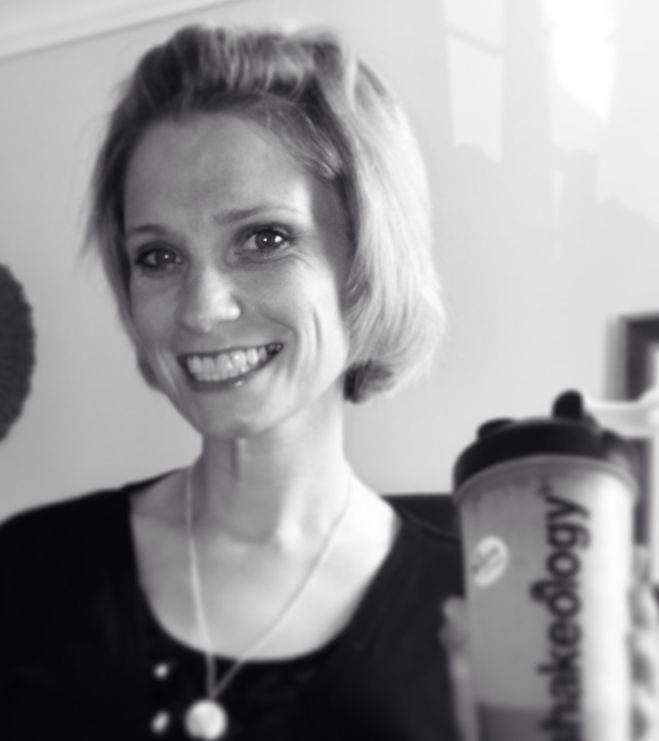 I started when I was going through chemotherapy and drinking Shakeology really helped me during my treatments. It’s a quality product that I love and believe in. I never expected that this would be the start of a career for me, but having cancer was a wake up call for me. I wanted to be around to take care of my kids, and having cancer made me realize that I needed to change the way I was eating, exercising, and taking care of my body. 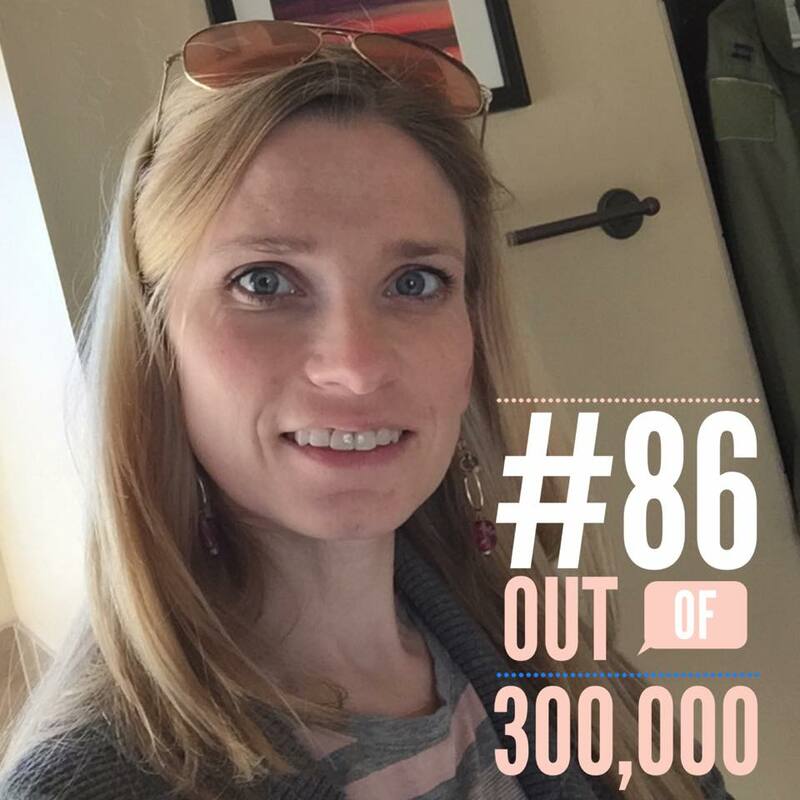 As a coach, my team is ranked #86 out of over 300,000 teams and I’m looking for people who believe in the company and our products, who want to end obesity and disease, to join my team. I will be working with you one on one with them to create the same sort of results that I have seen in my own business. If that is a step you are ready to take, watch this video and submit your applications via the link below. I look forward to hearing from you! 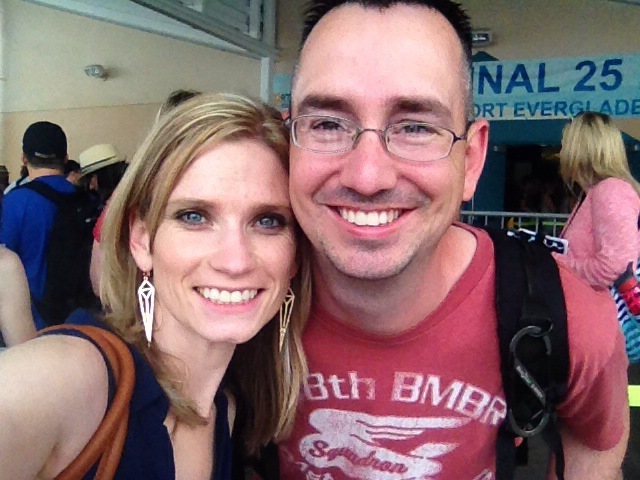 As a military spouse, I am used to making sacrifices… my husband just got home from a 7 month deployment. Even when he is home, there are still a lot of nights when I go to bed alone because he is on a night flying mission. We have spent 2 of our 12 wedding anniversaries together, he has missed half of our daughters birthdays and he wasn’t home for Christmas this year. But as a military spouse, there are also perks that I get to take advantage of. I’ve flown space A to multiple countries plus Hawaii (a few times!). I’m a Florida resident (where I pay no state taxes) even though I live in Oklahoma. I get to shop at the commissary. And I get discounts from a lot of places – restaurants, stores, etc. And while I’d gladly give up any of those discounts in order to have had my husband home for my son’s first birthday, I’ll take it as an appreciation for all that I sacrifice as a military spouse. 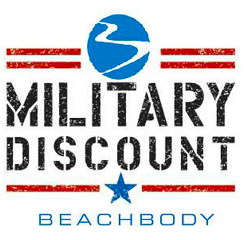 One of the things I love about Beachbody is that they offer a discount for military coaches – and it’s not a little one that barely covers the tax. 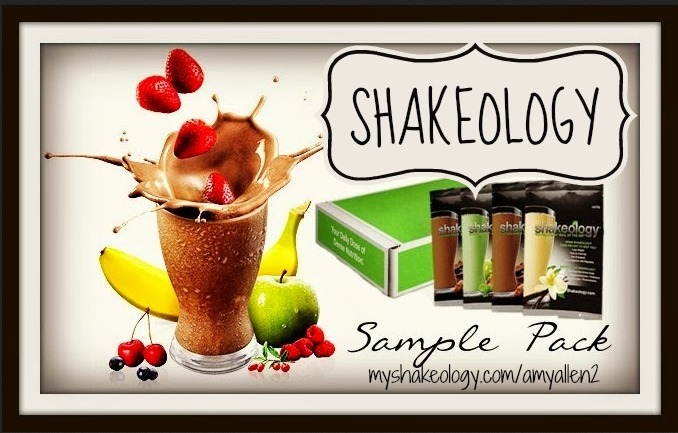 It’s 25% – which is $32.50 off your monthly Shakeology order! That’s a pretty big deal, especially in military families where money is normally tight. As an active duty military member or the spouse of an active duty military member, you can sign up as a Beachbody “coach” for FREE – your initial sign up fee is waived, as well as the monthly coaching fees. There are no sales requirements and no hidden fees – you can just buy what you want, when you want, for a 25% discount. How much is this worth? Well for a family ordering just one bag of Shakeology a month, you’ll save almost $400. 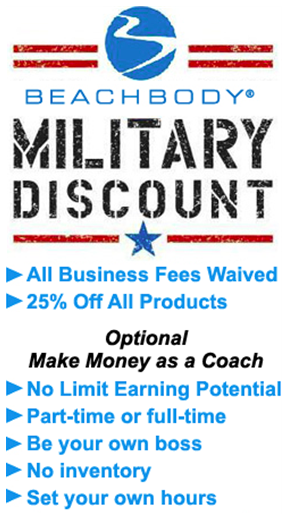 Then, if you want to, and ONLY IF you want to, you can also build a pretty profitable business as a military coach. I’ll be honest – I signed up for the discount. I never intended to coach. Honestly, I didn’t like to work out, and guess what? I still don’t. It’s what I consider a necessary evil. But I started drinking Shakeology, and I loved that. For a person who ate as poorly as I did, it was a big improvement in my diet and it made a huge difference in the way I felt. So after a while, I started telling my friends about it. I wasn’t trying to sell it, I was just telling my friends about something awesome! But then they wanted to buy it, and I was a coach, so why not help them out, right? That was more than a year ago, and my income has doubled since then. Military spouses are retiring their husbands on the income they have made with the free coaching opportunity from Beachbody. The military coaching opportunity has been a HUGE blessing for our family. I’m able to stay at home with my kids, work part time and build a business online that I can take with me anywhere we move. I don’t have to do parties and spend evenings away from my family, in fact, I work primarily when my kids are sleeping. 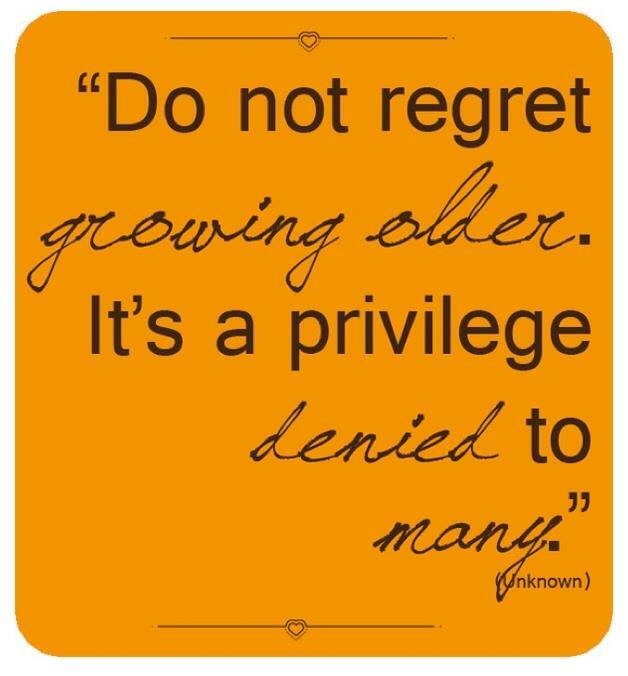 And when my husband retires in 5 years, he will have the option to do whatever he wants because our Beachbody income will surpass what he currently makes servings his country and risking his life daily… and honestly, after 20 years, I think he deserves that. Want more details on the military coaching opportunity? 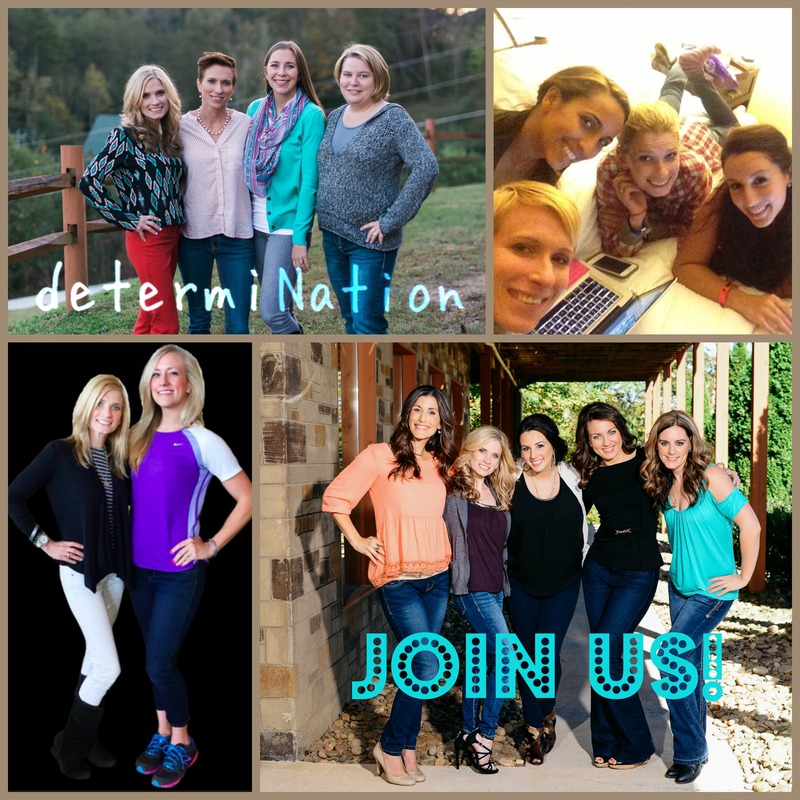 Send me a message, look me up on Facebook, or join my team! 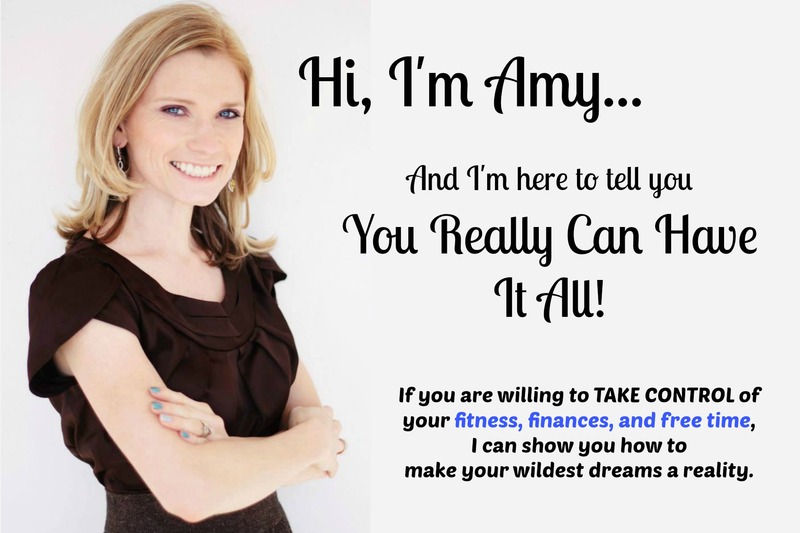 Whether you are just looking for a discount or you are looking for a way to take control of your fitness and finances, I will be happy to help you get started! How much does a Beachbody Coach make? This is the kind of post I don’t really like doing. You may have noticed, but in my almost two years of coaching, I have never posted my income. But I think people need to know – this isn’t just a hobby. This isn’t just Amy doing her fitness thing on the side. It’s true that I work part time – I homeschool my kids during the day, I volunteer, and I participate in several homeschool groups that meet during the weekday. I almost exclusively work during the evening, a few hours a night AFTER my kids are in bed. But to me, my income does not reflect that. 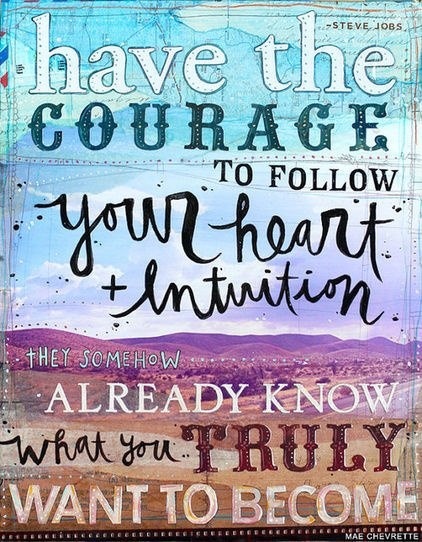 But before I go into that, let me tell you a little about me in case you didn’t already know – I am a homeschool mama with three kids, ages 10, 5 and 2. I have homeschooled for 6 years now (wow!) and I love it. As a former public school teacher and a former librarian, being a homeschool mom is kind of like the best of both worlds for me – I get to teach my own kids all day long. But I’m also a military wife… so when my daughter was four and we decided that I would stay home with her and homeschool, it was a serious hit to our income. And while my husband has always made enough to provide for our family, there wasn’t always enough for the extra things we wanted to do. 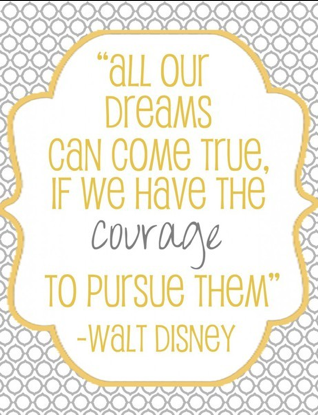 I have tried home businesses before – Tupperware, Home Interiors, Stampin’ Up, and while I enjoyed doing them, I never actually made more money than I spent trying to to keep with with the newest products and all the things I needed to buy… and added to that, to sell anything, I had to go out and have parties, which meant I had to pay for gas, drive to someone’s house and spend time away from my family! My husband was not a fan, and to be honest, I really didn’t like having parties. So I made myself a promise that I wasn’t going to try a home business again – it was just too expensive. In January of 2011, I had been a “coach” for about 6 months but I was making $0 dollars a month – I was just ordering my Shakeology for 25% off and I was happy with that. I was still going through chemo and I wasn’t looking to do anything except live… and it didn’t cost me anything to be a coach, so why not save a few dollars, right? In January of 2012, I had been actively coaching for about 10 months and I made $1529.42. About $400 a week, and I was happy with that. That was $1600 extra dollars every month (it covered our mortgage! 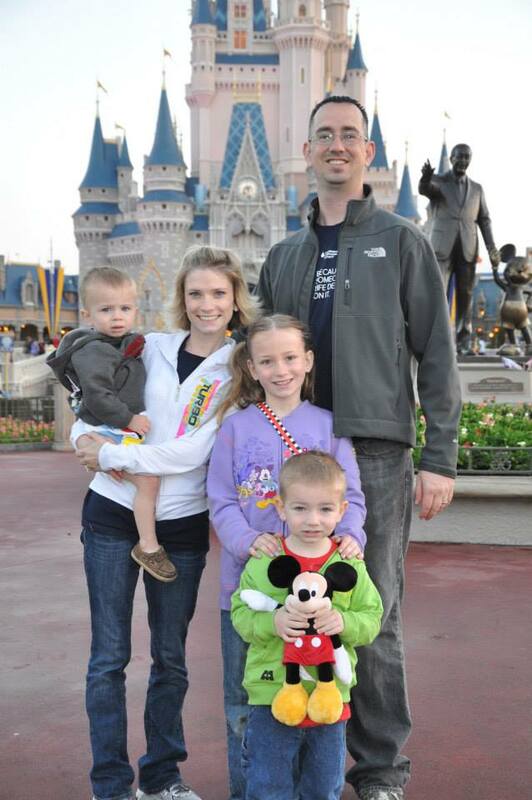 ), not to mention that in those 10 months, I had already earned a trip to Disneyworld for my whole family and a trip to Argentina for myself. What more could I ask for? In January of 2013, I had been actively coaching for 22 months and I made $4,284.36. Averaging over $1000 a week, and I am so happy with that. In the past year, I’ve have more than tripled my income – can you think of another job where you can do that?? And not only that, but this January, my husband returned from a deployment, so the kids and I packed it up (since we homeschool, we can do that) and drove to meet him and spend 2 1/2 weeks in a cabin in the mountains. I took off over 1/2 the month of January but I still got paid and I still TRIPLED my income. I’m not kidding when I say that this career has been a true blessing for my family. 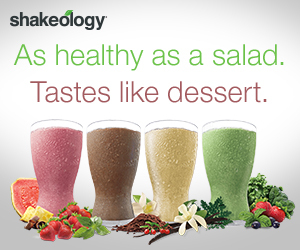 I’m not spending a ton of money on product – I buy my Shakeology every month, and I drink it every month. It’s a product I believe in and I would drink it whether I was a coach or not. And I buy a new workout program occasionally. Yes, to do this business, I have had to make sacrifices. I have almost completely given up TV. We don’t even have cable anymore. I’m forced to travel a few times a year for trainings and such. And sometimes, I get so excited about working that I stay up too late and sacrifice sleep, making me a really tired mama in the morning. 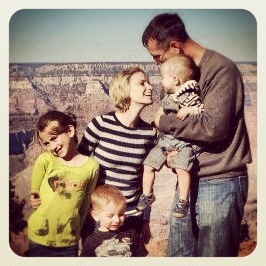 But the sacrifices I’ve made in no way compares to the freedom Beachbody has given me and my family. I wouldn’t trade it. I enjoy helping people take control of their health and their finances. The financial freedom this career has given my family while allowing me to stay home with my kids and enjoy them all day is something I never dreamed was possible – but it’s not just for me! It’s possible for any one of you reading this article. Why not you? Have you tried a home business before and failed? So had I. Are you shy? So am I. You’re not a health and fitness expert? Trust me when I say neither was I. This is a business ANYONE can succeed with if they are willing to try, ready for a change for themselves and their families, and I can help you do it. Look me up on Facebook. Ask me all your questions. 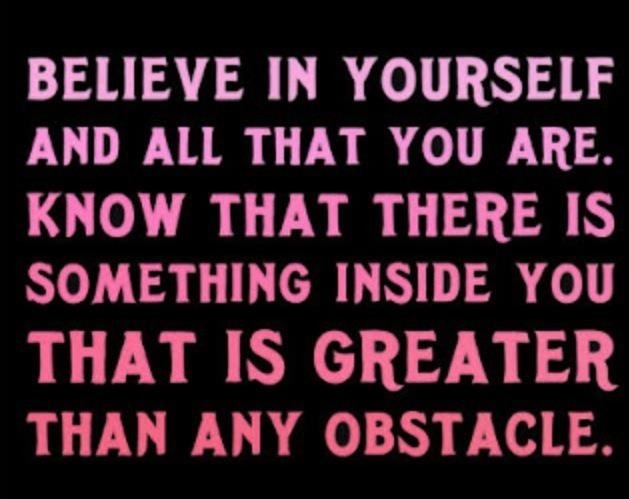 And then take the next step – Join Team determiNation. Meet Danielle H., a Star Diamond coach on my team, one of my very good friends, and my personal Success Partner. 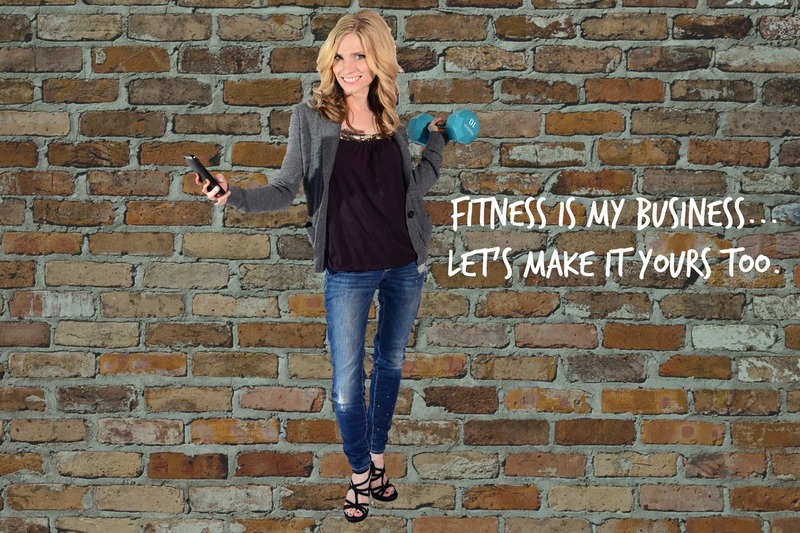 Two years ago this week, Danielle decided to take the plunge into Beachbody coaching. She was overweight, unhealthy and BURIED in student loan debt. At the rate she was going, it would take a little over 10 years to pay off her student loan debt… in fact, she was looking into ways to defer her student loans because she didn’t have the extra money to make the payments! Confident….and PRESENTS on STAGE to hundreds of people! She just paid OFF COMPLETELY one of her THREE student loans. She WILL BE debt free THIS year! She’s on track to DOUBLE if not TRIPLE her Beachbody income this YEAR alone!In just two years working part time as a coach (she still has a full time job!! ), she’s made OVER $25,000 dollars, earned multiple FREE trips, paid off more DEBT than she imagined was possible, and has changed countless amount of lives just by sharing her journey and helping others get healthy, happy and financially free like her. And all because of one decision she made to TAKE CONTROL of her health. 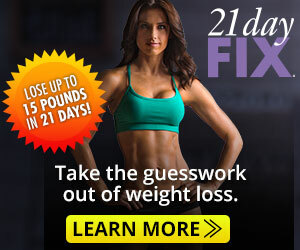 Want more information about how you can TAKE CONTROL of your health and finances with a career as a Beachbody coach? Check out this post for more information or message me for details! 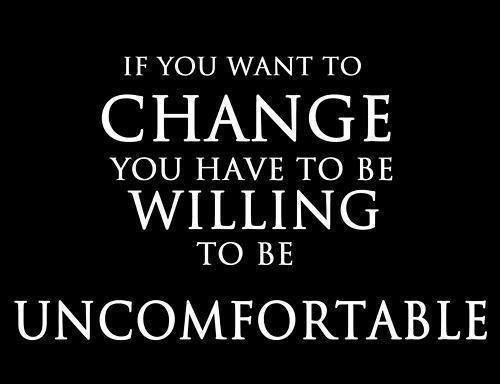 My Year of Uncomfortable Goals, Dreaming Big and Never Giving Up!! 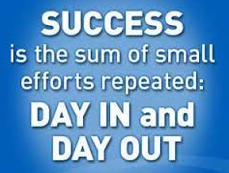 Something I have started doing since I started coaching with Beachbody is setting yearly goals. Throughout the year, it helps me to look at the things I hope to accomplish and evaluate whether I am on track to meet those goals. So for the past week or so, I have been thinking about the things I want to accomplish within my business in the next twelve months and looking back over the past year to see which goals I was able to accomplish. 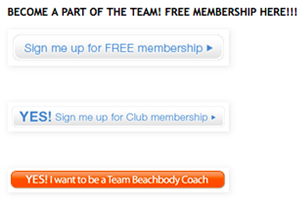 When I look back to where my career with Beachbody was at the beginning of last year, the changes are incredible. In the past 12 months from Jan 2013 to Jan 2014, my income has more than tripled. That’s a pretty amazing feat for a stay at home homeschool mama. During a year where I moved from Arizona to Oklahoma, where I was a single mom because my husband was deployed for more than ½ of the year, I was able to work from home and triple my income. The impact this has had on our family is unreal. When I decided to quit working full time to stay at home and homeschool Madison and any future children we would have, our household income took a significant hit. Not that we were struggling, but there wasn’t always extra money to do those fun things, to say yes to the kids, or to plan for the future. We were living day by day, using credit cards and now that is a thing of the past. We are able to plan out life goals for 5 or 10 or even 20 years from now – we have a plan to pay off our brand new house on 10 acres in the next five years and we aren’t worried about how we will pay for college for three kids. Prior to my career with Beachbody, none of that would have been possible. So what did I actually do last year?? It was a great year for me – and I was able to meet many of my goals! I ended the year as a 2 Star Diamond Coach and I was able to attend the Leadership Conference in California with a guest of my own. I hit Success Club 5 every month and earned a free cruise to Cozumel and Grand Cayman, plus $500 to spend while I am on the cruise! And not only that, but I was able to help some of my team earn the trip for FREE as well!! I was only a few dollars away from hitting my yearly income goal – which is still a healthy amount for my family and a huge blessing for us. 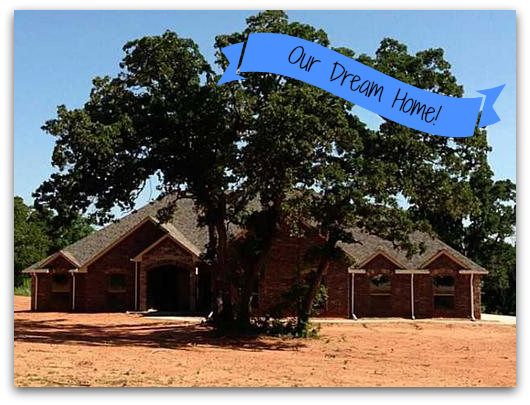 Matt and I were able to buy our dream retirement home on ten acres, where we can start homesteading and achieve our dream of being sustainable – this would have been a stretch on his income alone, and we wouldn’t have been in a financial position to buy it. But with my additional income from Beachbody, we were not only able to purchase this house, but we will also be able to pay it off before he retires from the military in 5 years. With the incredible achievements of my team, I ended 2013 in the top .01% of the company! This wasn’t on my goal list, but it is one of the things I am really proud of in the last year. So what is on the tap for this year?? 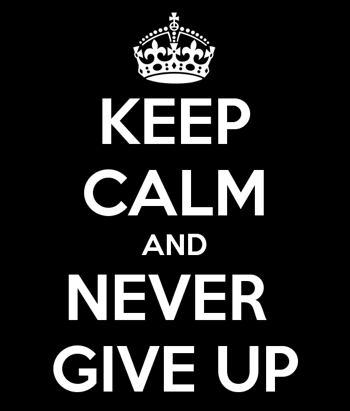 My slogan for the year is NEVER GIVE UP. Some of the goals I have on this list are the same goals I had this year. 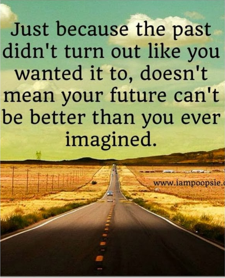 But with a new start, I’m ready to tackle them again with greater intensity and I will meet all of them in 2014. 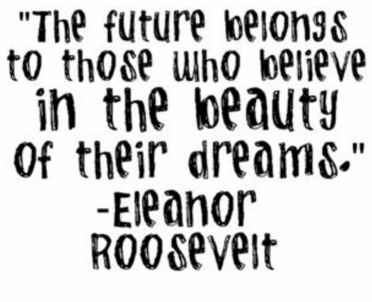 And since I will be focusing on helping my team achieve success this year, I will be teaching them not to give up on their dreams too – it’s never too late to TAKE CONTROL of your life and grab what you want! 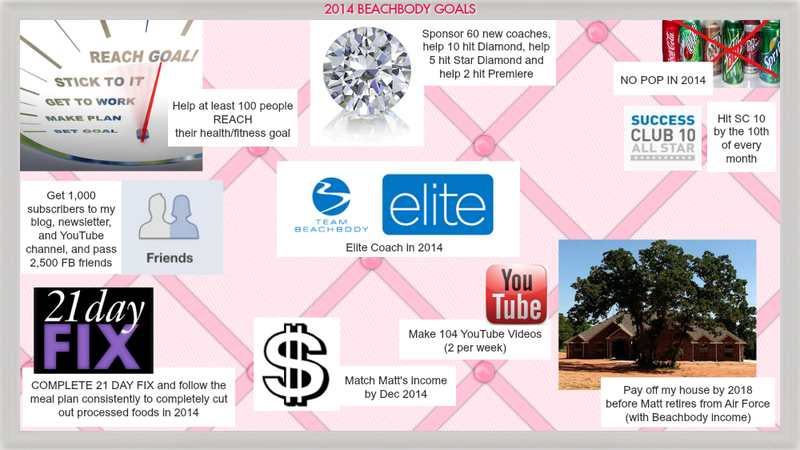 I want to help AT LEAST 100 people REACH their health and fitness goals in 2014. NO POP IN 2014… this has been my biggest struggle for years, but this will be the year I finally say No More! I will get 1,000 subscribers to my blog, newsletter, and my YouTube channel and pass 2,500 Facebook friends. 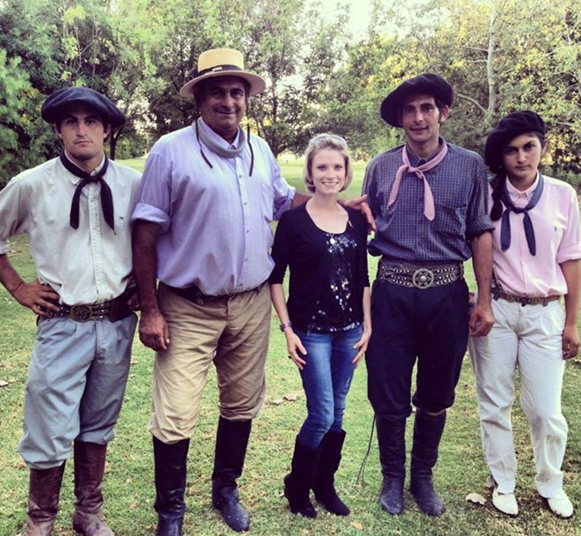 The reason for this is simple – the more people I can reach, the more people I can HELP! 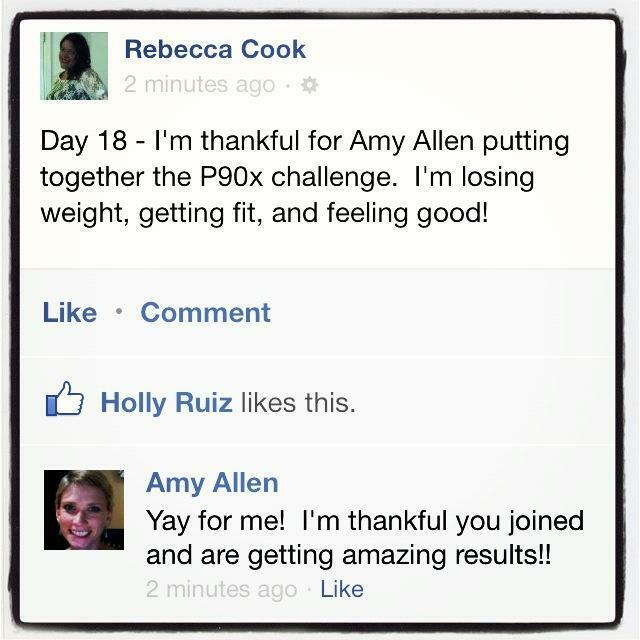 I love helping people meet their goals, and I love coaching them along the way! Make 104 YouTube videos this year (2 per week), a majority of which will be TRAINING videos for my team. I will hit SC 10 by the 10th of every month – not just hit is every month, but hit is by the 10th so I can spend the rest of the month focusing on the success of my TEAM. I will be an ELITE coach in 2014. I WILL pay off my house with Beachbody income by 2018 before Matt retires from the Air Force. And, now that I have shared all my goals with you, I want to share this – if you have ever even thought about becoming a coach or want to know more about coaching, now is the time to take action. It’s the beginning of a new year, it’s a time when your family and friends (and maybe you too) are ready to take control of their health! It’s a chance for you to connect with them and help them improve their lives physically, emotionally, financially. If you are looking for a source to earn extra income or replace income, please contact me. 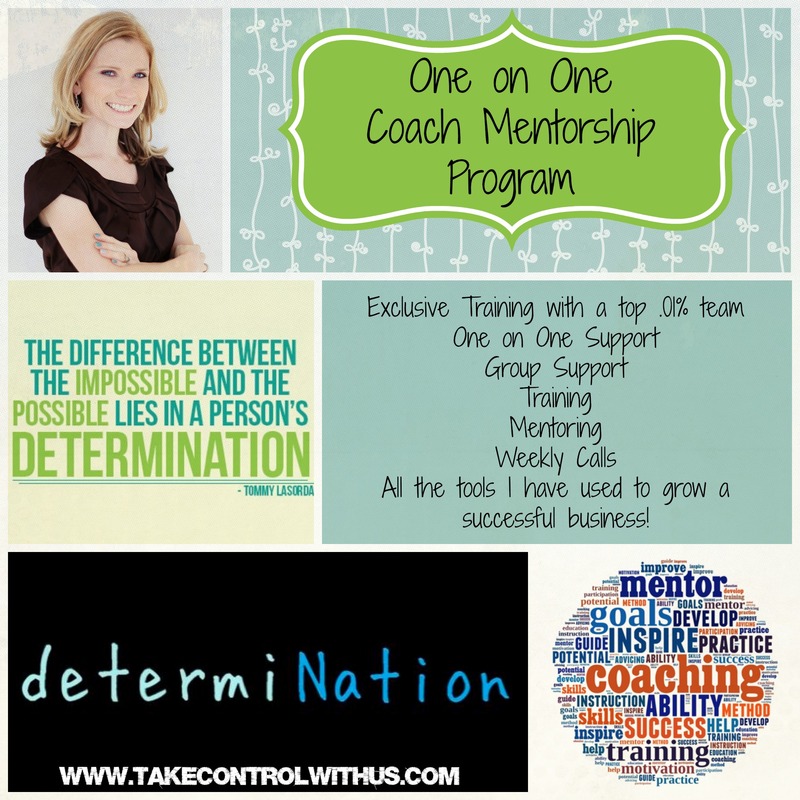 I am currently accepting applications for my 2014 One on One Mentorship program. This is a chance for you to be part of a team that is in the top .01% of the company. I’m only accepting a limited number of applicants so that I can devote my time and guidance to you, one on one and honestly, I can only do that for a small number of people at one time. But if you would like to be mentored by a top coach in this company, someone who is motivated to help others meet their goals, be part of an amazing team that is like a family to me, and have access to a system that will ensure you reach your goals, please watch this video and fill out the application below to be considered for a spot on my team.